Release announcements of content. Freeware or Payware. 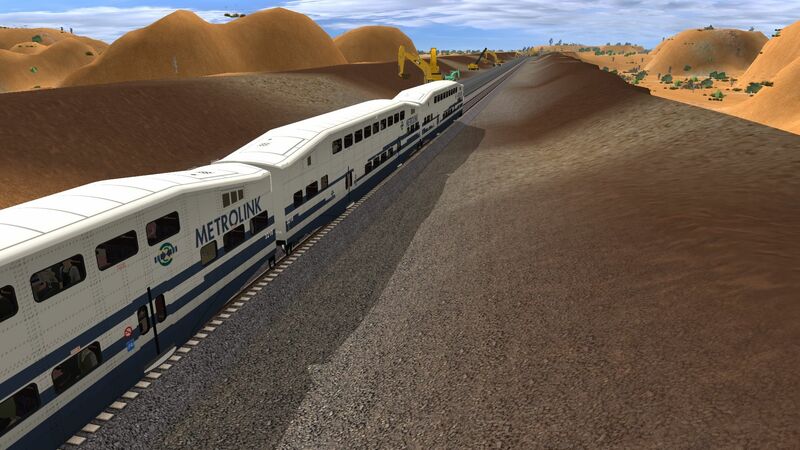 Due to technical issues I wasn't able to release some stuff on NTD, last weekend, as planned. But I can release them now, so here they are. 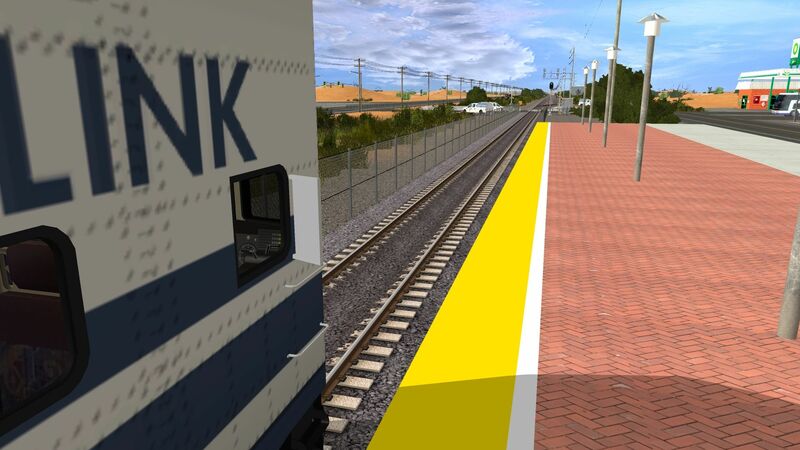 We're gearing up for another release this week at Amtrak Trainz Group. 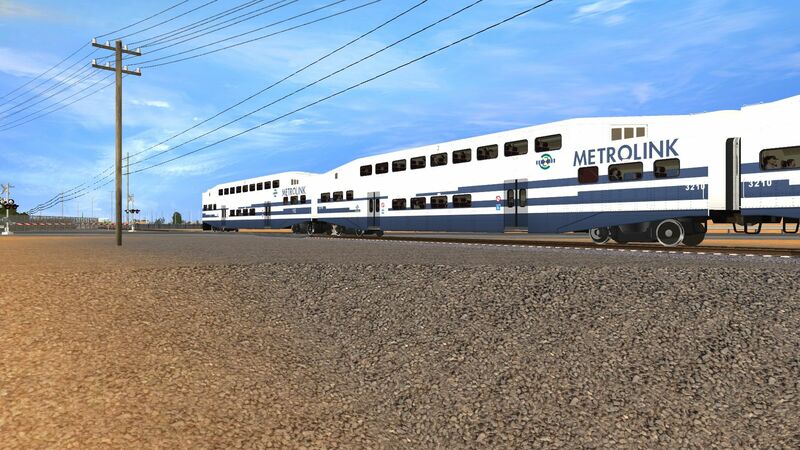 Now available from Amtrak Trainz Group: a pack of Metrolink Bombardier BiLevels.